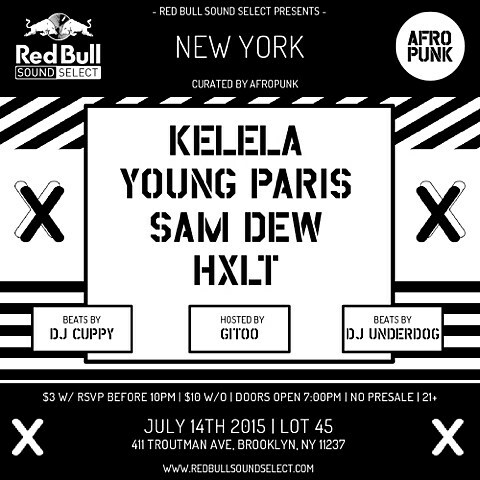 We recently mentioned that Petite Noir would be playing the next Afropunk-curated Red Bull Sound Select show in NYC on July 14 at Lot 45 (411 Troutman St). 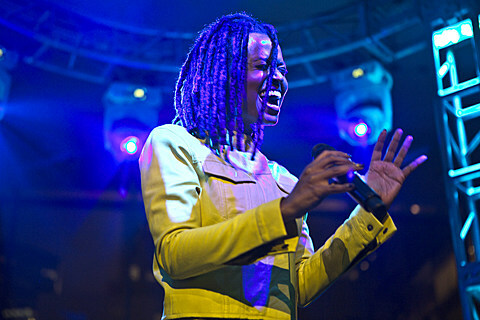 Unfortunately due to visa issues, he won’t be able to make it over, but Kelela will headline in his place. Also on the bill is Young Paris, Sam Dew (who you may have just seen with TVOTR) (he just released an EP with TVOTR’s Dave Sitek) and HXLT (aka the G.O.O.D. Music-signed Hollywood Holt). Like most RBSS shows, it’s $3 with RSVP and $10 without. Petite Noir is still scheduled to make it over in August for Afropunk Festival, which Kelela is also playing. His The King of Anxiety EP just made Pitchfork’s Overlooked Records of 2015 list, and he’ll follow it with ‘La Vie Est Belle / Life Is Beautiful on September 11 via Domino.